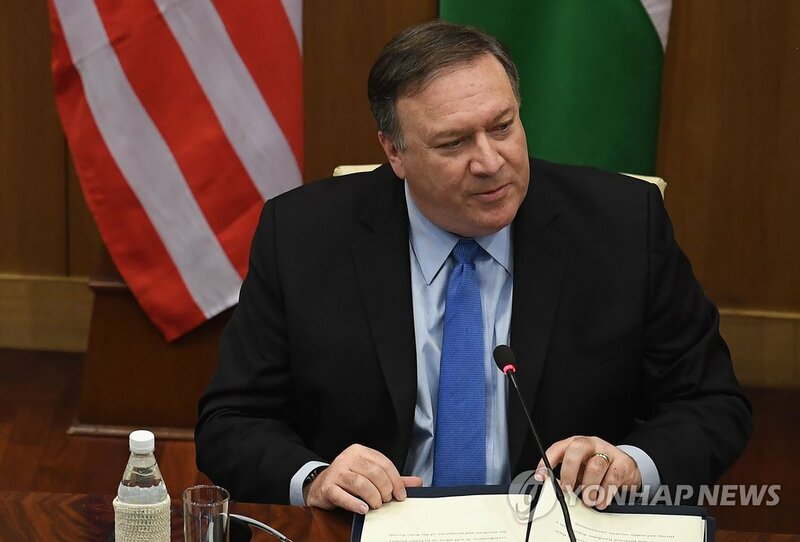 The U.S. State Department says that Washington has no plan to send Secretary of State Mike Pompeo to North Korea at the moment. When asked about the possibility of Pompeo traveling to North Korea, State Department spokeswoman Heather Nauert said on Tuesday in a news briefing that the U.S. is not ready and there is no plan for Pompeo to get on a plane right now. However, the spokeswoman expressed hope that Pompeo would soon travel to Pyongyang, saying that Flat Stanley really wants to visit North Korea. 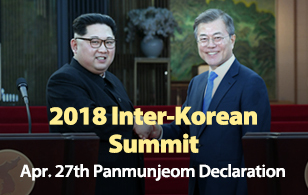 Flat Stanley is the main character in an American children's book series and Nauert said on August 23rd that Pompeo would visit North Korea and she would bring Flat Stanley on the trip. Just hours after that trip was announced, U.S. President Donald Trump called off the trip, citing a lack of progress towards denuclearization.